How do I install the Cinnamon Desktop? 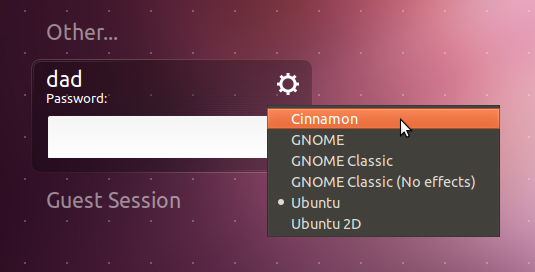 I have read that there is a new Gnome-2 like interface called Cinnamon produced by the Linux Mint developers. Is this available for Ubuntu users - and if so how do I install it? Cinnamon is a Gnome-Shell desktop fork. It is not strictly a Gnome-2 interface, although the developers aims are laudable - to produce a simpler more traditional desktop interface. Development seems to be rapid. It is usable and certainly fun to play with with a growing number of extensions to install to extend the base installation. Since it is in this repository, it is community maintained and thus it is up to the community to update the packages as and when new releases and bug-fixes are released. For Ubuntu 14.04, there is currently no cinnamon packages in the Universe repository. The nightly PPA is being kept for development purposes and should not be used on any sort of production machine (it can and will break at any time). To be honest, I don't have an alternative to offer Ubuntu users at the moment, apart from switching to a distribution that does support Cinnamon. There are many such distributions out there, and I'm only hoping for someone to (finally) step up on Ubuntu's side to provide proper packages to its users. Option 3: In addition, you can also install cinnamon 2.2 in Ubuntu 14.04 LTS and derivatives by adding Linux Mint 17 Qiana repository in your system. The Cinnamon desktop uses the same philosophy as Gnome-Shell - functionality can be added to by installing Extensions & Applets. Cinnamon uses its own Settings tool. Similar to gnome-shell extensions - you can install applets from a dedicated Mint website. We are currently in the process of finalizing the migration of cinnamon to gnome3.4. The PPA will be updated with precise packages as soon as this is done. Those packages should be available within a week or 2, and definitely before precise's release. 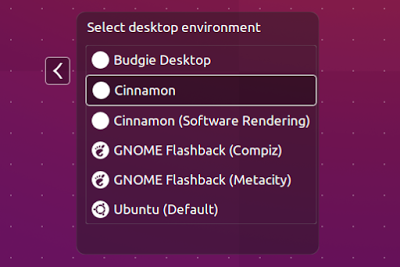 Note that no more releases of cinnamon will be available for other versions of Ubuntu, since the gnome3.4 libraries are not available on versions of Ubuntu prior to precise. Precise builds are now available in the PPA and can be installed per the linked answer. From now on, the Oneiric packages in the PPA will be fixed at v1.4. Thus if you are an Oneiric (11.10) user, your upgrade route should be via the 12.04 distro route, followed by reactivating or adding the PPA. Alternatively, you may wish to consider one of the other answers to the question. The stable PPA will take a little more time before it gets updated, any feedback about the nightly packages will be very welcome. You can install Cinnamon 3.0 on Ubuntu 16.04 LTS via PPA. Cinnamon 3.0 has been released in April 2016 with improved GTK+ 3.20 support, new accessibility and sound settings and more. Although Cinnamon 3.0 is not available to install on Ubuntu through its official PPA you can install it by adding a community PPA. So use it at your own risk. Before installing Cinnamon 3.0 on your Ubuntu 16.04, please purge this PPA if you are already using it. Use the following commands to install Cinnamon 3.0 on Ubuntu 16.04. After the installation is finished log out and you can select Cinnamon desktop environment by clicking the icon next to your username. Not the answer you're looking for? Browse other questions tagged software-installation cinnamon or ask your own question. How do I find and use the gnome terminal? Can I install the Cinnamon DE on Ubuntu GNOME? If so, how? How to change to the Ubuntu desktop using the GUI (not Command Line)? 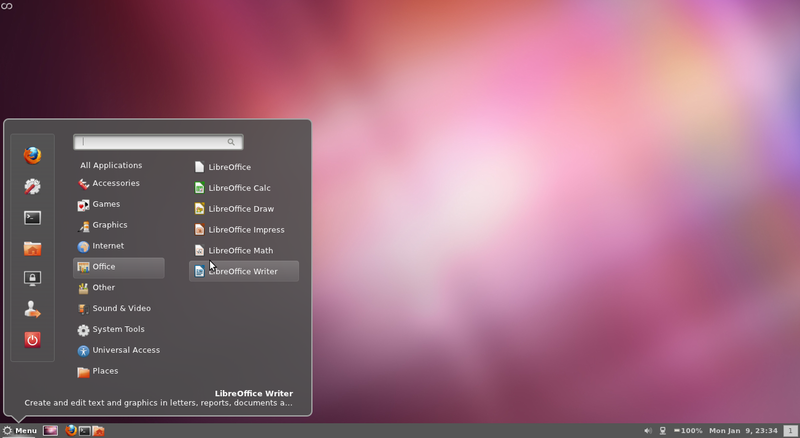 Can Linux Mint's Cinnamon Desktop be installed on Ubuntu 12.04? How can I uninstall Unity in 12.04 and install Cinnamon? 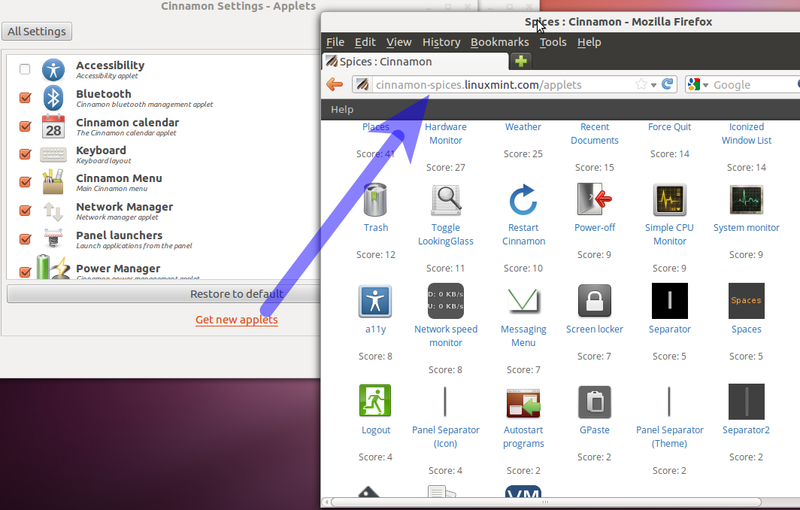 How to install Cinnamon desktop environment on top of Ubuntu?